The most anticipated wedding of 2018 is just around the corner. With Prince Harry and Meghan Markle set to wed on 19th May, the guests will have received their invitations and will be starting to prepare their all-important outfits for the day. Accessorising is an essential part of any wedding ensemble, and so it's the perfect opportunity to indulge in luxury wristwear. Whether you're lucky enough to be attending the royal wedding, have another wedding to attend this summer, or simply want to invest in a regal watch, we've counted down four of the best for men and women. Frederique Constant watches may have only started production in 1992, but the Swiss watchmaker has rapidly placed itself amongst the very best Switzerland has to offer. 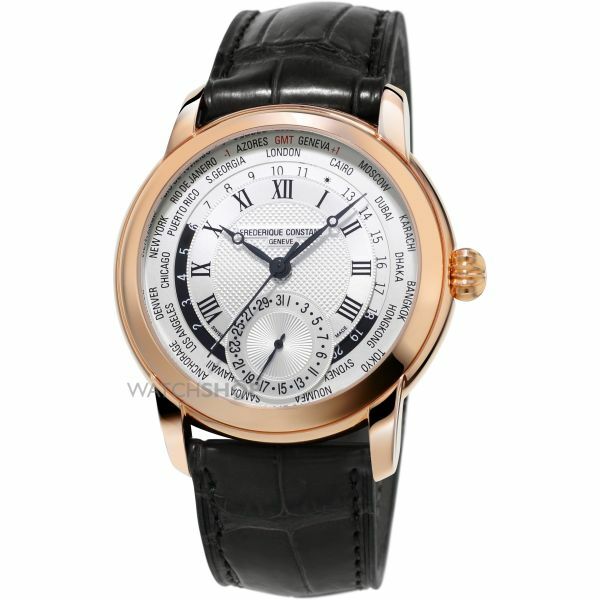 The Fredrique Constant Worldtimer men's watch (RRP £3,550.00) is the perfect choice for a jet-setting gentlemen who wants to wear his worldliness on his wrist. This multi-functional watch elegantly displays a date indicator, a day/night function, and a world time function for 26 international locations. The smooth alligator leather strap adds an air of rugged masculinity to the piece, while the roman numerals coupled with the rose gold PVD plating keep the overall look of the watch formal, making it suitable for a wedding. German accessory brand Thomas Sabo is renowned for creating fashion watches that can hold their own in the luxury watch market. 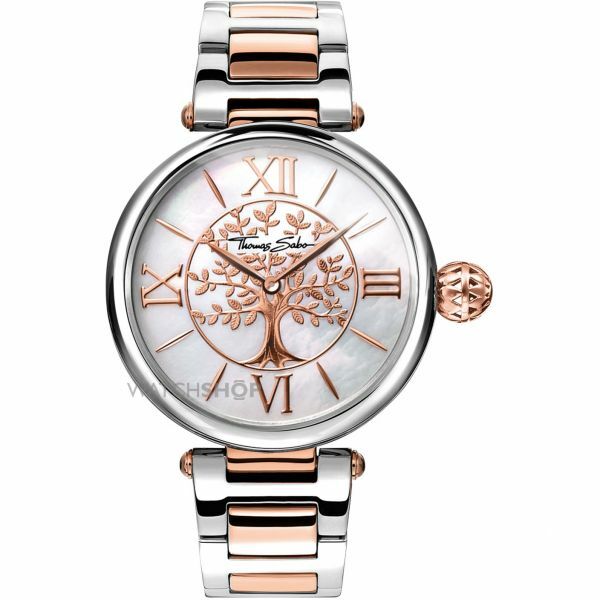 With an eye for detail and an understanding that less is often more, the Thomas Sabo ladies' watch (RRP £329.00) is the perfect wedding accessory. The ornate tree design in the centre of the dial is flattered by the unusual winding stem, adding a layer of complexity to an otherwise simple watch. The mother of pearl face provides depth, and the shiny finish of the casing and strap gives the piece a sense of understated glamour. Meistersinger – a name with origins in the Middle Ages for innovation in music – is another relatively young company, having been founded in 2001. But don't let its youth fool you. Meistersinger has found respect and success amongst the luxury watch market, thanks to designs that blend classic style with modern timekeeping innovation. 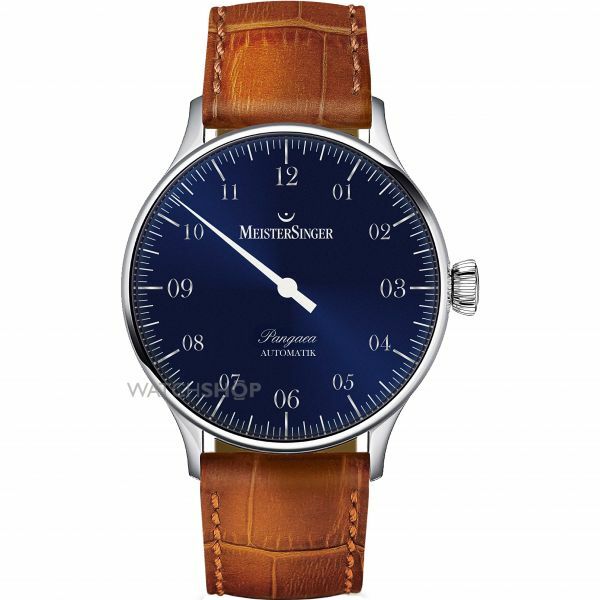 The Meistersinger Pangaea men's watch (RRP £1,995.00) takes an ageless men's watch design and adds modern touches. The gentle brown leather strap makes this watch able to transition from day to night – ideal for a wedding guest – and the blue face and silver accents add depth. Versace has long been established as a leader in the ready-to-wear fashion market. Celebrities and royals alike have shown their love for the Italian designer, and the Versace watch collection is the ideal avenue to channel this luxurious style. It might not be customary to wear a white dress to a wedding (unless you're the bride, of course! 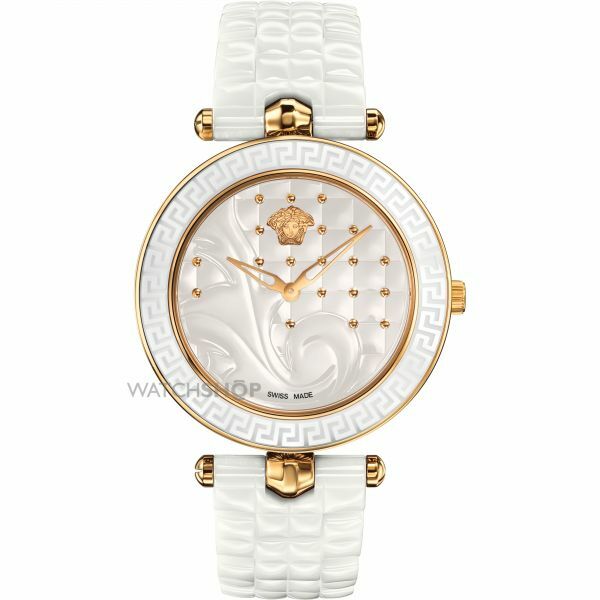 ), but there's nothing to stop you from wearing the white Versace Vanitas ladies' watch (RRP £1,216.50). The embellishment across the strap and watch face are utterly decadent, and the gold accents add a regal air to the entire piece. Whether you'll be walking into St George's Chapel come 19th May, or celebrating another wedding that will be equally as special, a luxury watch can really complete your outfit. Find more luxury watches by exploring our full watch collection.